The decision to move either ourselves or a family member to a nursing home is something we have to face as we age. It may be a decision that arrives suddenly after hospitalization, gradually as needs become more difficult to meet in other types of housing. It is important to learn all you can about nursing homes to arrive at a less stressful decision that is right for you or your loved one. 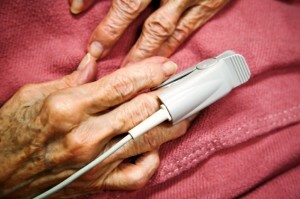 It is also important that you separate the facts from the myths about nursing homes to help you arrive at a decision. There are a lot of negative connotations to the label “nursing homes”, so knowing the truth can help ease some of your worries and bust of those myths. Often, people think that a nursing home is the only option for those who can’t take care of themselves at home. That is not entirely true. There are a lot of options to help older adults stay at home, ranging from help with laundry and shopping to caregiving and visiting home health services. If staying at home is no longer possible, assisted living is another option if the primary need is custodial care rather than skilled medical care. People also think that nursing homes are for those whose families do not care about them. This is a myth. 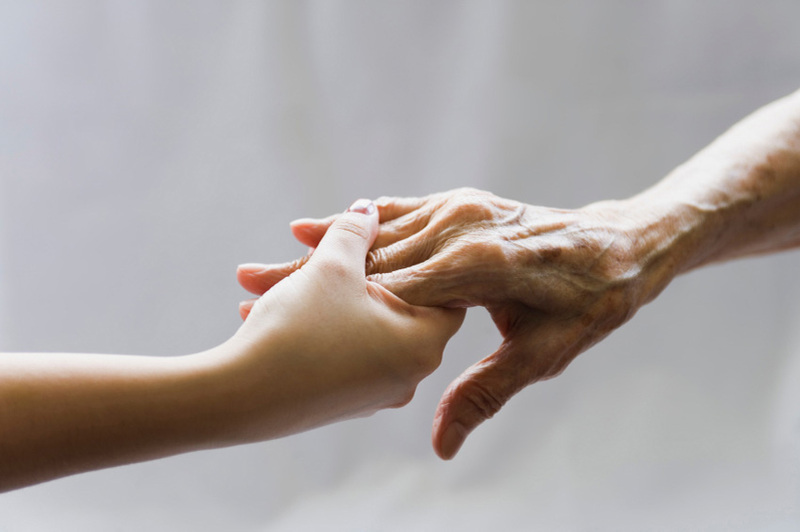 If people cannot provide the necessary care for an older family member, the responsible thing to do is to find a place where the family member’s needs are met. It is also a myth that all nursing homes provide poor care. Information about the facility’s staffing and previous violations are available to the public that will help you make a decision. Lastly, it is also not true that you cannot leave once you are in a nursing home. That depends if the care that you need is necessary through the end of life. But there are cases where rehabilitative care is only needed and returning home or another housing option may be a better fit. What Are the Recommended Activities for Older People Living in the Nursing Homes? Most elderly people who live in nursing homes still have the chance to develop their quality of life by means of joining some exciting physical and mental activities. These activities will help them in maintaining their self-confidence and self-worth. Providing daily or weekly activities for the elderly is a biggest challenge to all nursing home staff. They have to link the activity to the personality of their residents. However, encouraging depressed senior citizens or those with low self-esteem to join the activities is the hardest part. 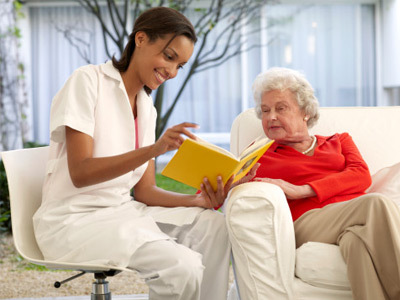 Nursing home staff should conduct a therapeutic activity so that the elderly people can benefit from it. In this article, we will give you the list of the recommended activities for older people living in nursing homes. Talking to the elder residents one by one is recommended. Nursing home staff should assess their residents about their physical and emotional status. This activity is helpful since you will know what activities they want. Senior citizens living in nursing homes have a very low self-worth since they think they are already forgotten by their loved ones. Simply talking to them will help them develop their confidence, self-esteem and self-worth. Early group exercise is the best morning activity for senior citizens. It includes stretching, mild bouncing and kicking. 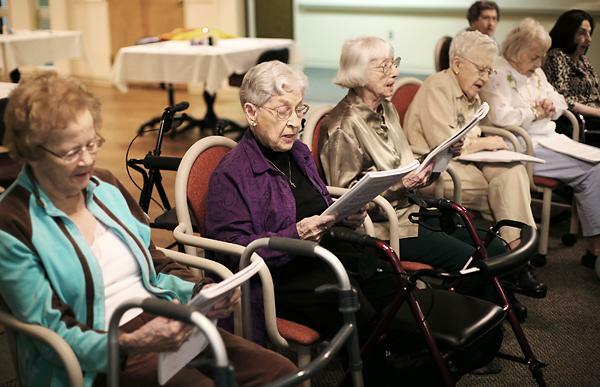 Exercise provides better mental stimulation and physical activity to the elder residents. It also prevents them from having heart and lung problems. 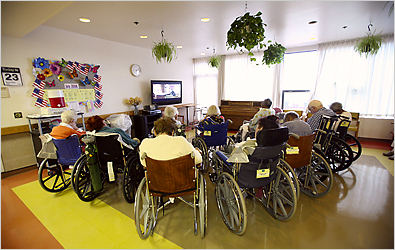 Nursing home staff can also utilize gaming consoles such as xbox Kinect or Wii as an exercise tool for people who are in wheel-chairs. Painting is known to be the best mental activity. It helps elderly people think actively. By doing this activity, senior residents are prevented from other mental disorder such as dementia and Alzheimer’s disease. Painting can also relieve series of arthritis attack. Older people are known to be good at this activity. They like to grow plants, trees, flowers in pots. 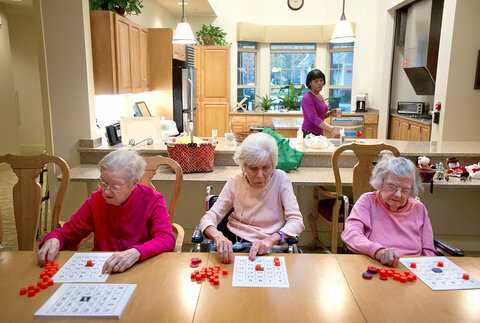 Although some of the residents can no longer do this activity due to sickness. This activity promotes better mental stimulation and muscle activity. Music has the capability to uplift the mood and spirit of every person. Nursing homes should include this in their daily activity since it promotes mood relaxation. Residents can also sing and play music together since it promote bond and comfort to one another. Author ErikPosted on April 1, 2015 March 24, 2015 Categories UncategorizedTags Activities and Nursing Homes, Activities in Nursing Homes, Care Lapses in Nursing Homes, Cause of Hospitalization from Nursing Homes, Discerning Nursing Homes, nursing homes, Nursing Homes activities, Nursing Homes activity, Nursing Homes and Assisted Living Dilemma, Nursing Homes Cost, Owning Nursing Homes, state nursing homes, Today’s Nursing Homes, What Are the Recommended Activities for Older People Living in the Nursing Homes?Leave a comment on What Are the Recommended Activities for Older People Living in the Nursing Homes? 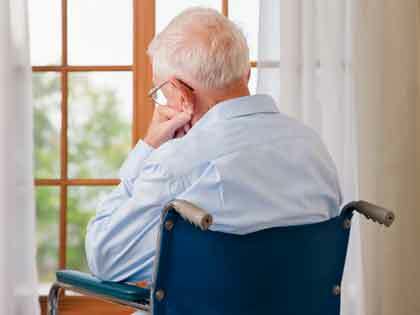 Many nursing home facilities are extremely understaffed that they might be endangering the welfare of the patients; this is according to a report by federal health authorities. The report suggests more stringent recommendations that will require thousands of nursing facilities to employ more nurses and nurses’ aides. According to several studies, under-staffing in nursing homes has led to many issues in patient’s condition like severe bedsores, abnormal weight loss, and malnutrition. It is, of course, hard to maintain the welfare of the seniors if a facility lacks manpower. It has been reported that a huge amount of patients have developed life-threatening infections that could have been avoided if there is proper staffing. The US government has already made several vital steps to resolve the issue. It suggests new federal standards to ensure that patients receive no less than two hours of care every day from nursing aides, amongst other things, there must be sufficient amount of nurses and other health professional within the facility. 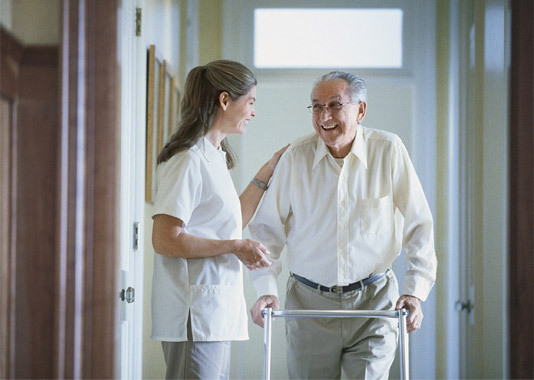 The research states that 54 % of nursing facilities presently fall underneath the suggested minimum standard. This is very threatening, given that it may endanger the life of the senior. Studies suggest that patients receive only a minimum of 12 minutes each day of care from nurses. Presently, 31 percent of nursing facilities don’t meet that standard amount of nurses. Though the government has intentions in resolving the problem, it is still impossible for the government to propose minimum staffing recommendations since they were supplying insufficient subsidies under Medicare insurance and State Medicaid programs. Many senior care authorities explained that it is also hard to attract and retain good employees because of the status of the economy. Making the job appealing for nurses and developing a program will increase the quality of healthcare service that our seniors will receive in a nursing home. Ohio tax payers are paying large numbers to nursing homes that don’t succeed to fulfill minimum state specifications for looking after their citizens, falling short of a bar many say is too low. Even three nursing homes on a government watch list for high numbers of inadequacies over long periods, two in Cincinnati and one in Youngstown, met Ohio’s quality measures, which give a passing quality even if a service flunks 75% of state specifications. 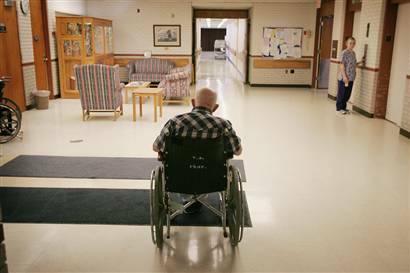 In all, $12.7 million was invested to take good care of sufferers living in nursing homes that did not achieve at least five of 20 measures for great quality care, according to research for the financial year that ended June 30 from the Ohio Department of Medicaid. Still, less than 1% fell short of that standard, only nine of the 926 nursing homes. One has since closed. None is in central Ohio. Medicaid, which provides coverage of health to poor and impaired Ohioans, will pay for approximately 70% of nursing-home care in the state. On average, the federal-state program includes about 58,200 long-term-care citizens. Last year, in an effort to improve institutional care, the state started demanding features to fulfill at least five of 20 high quality measures to earn a full State Medicaid programs payment, which earnings $165 a day per person. The measures include giving citizens meal options, enabling them to choose when they get up and go to bed and the opportunity to customize their bedrooms. The nine nursing homes unable to fulfill the mark lost 10% of the payment, or nearly $16.50 of the per-resident daily subsidy. Those funds are to be allocated to the more than 900 facilities meeting the standard. 92% of county-owned nursing homes outside New York City lost money in 2010 and are struggling to survive, a report uncovered. Counties have been looking to leave the nursing-home business as expenses rise and as they face fiscal demands from flat tax earnings to pay for government operations. The report from the Rochester-based Center for Governmental Research said 33 areas own nursing homes, down from 40 in 1997. Eight, including Rockland County, are in the process of selling their features and five plan to put them on the block. The New York State Health Foundation, a private Albany-based group, requested the research. “In the past few years, six areas have marketed or closed their houses, with mixed results ranging from improvements in proper care expressing closing of one poorly performing house,” said Donald Pryor, the study’s author, said in a statement. “Other areas have kept their houses but are dealing with an increasingly rugged landscape.” Counties traditionally considered running an elderly care service as a way to take care of its elderly, particularly those who are poor. Yet at a time of cost constraints, counties are finding the mission affected as more private houses are built. Westchester County marketed its elderly care service to the Westchester County Nursing Center and the service was closed in 2009. Dutchess County sold its elderly care service in 1998. Monroe County has struggled with growing expenses of its nursing home and in Albany County; there has been a delivered debate about whether to sell its service. Broome and Chemung counties also own nursing homes. The troubles are expected to grow as the population ages, the research discovered. In the upstate areas with assisted living features, there will be 180,000 more residents older than 75 by 2030. The research said wages grew at all assisted living features 37 % since 2001 and were up 45 % at county houses. While county houses are about 8 % of all assisted living features in the state, they represent about 11 % of all the beds in the state because they are among the state’s largest facilities. Many of the patients rely on State Medicaid programs, yet the payments haven’t kept up with the expenses by as much as $100 a day, the review said. State Medicaid programs represented 71 % of county-owned homes’ revenue in 20130, in comparison to 55 % for other houses. County assisted living features reported a lack of $201 million in 2010, double the decrease in comparison to 2005, the review said.